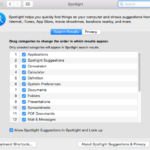 Several users have reported an issue in which Spotlight refuses to work or causes a systemwide crash after the update to Mac OS X 10.6.4. Remove corrupt dictionaries. 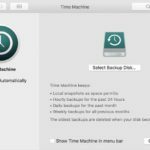 In some cases, this issue can be solved by moving (to a safe location) all items out of /Library/Dictionaries–or moving in fresh dictionary files from a backup or alternate system–then restarting. If this solves the problem, download the Mac OS X 10.6.4 combo updater, which weighs in at a hefty 887MB. 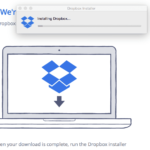 Quit all open applications and run the installer. Open the Spotlight pane, then select the Privacy tab. 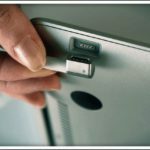 Drag your hard drive(s) and any USB drives, USB memory sticks, etc. from the desktop to the Privacy list. If the above process doesn’t work to resolve your mouse/keyboard freezing issue, try downloading Hidden Files to view invisible files on your mounted drives. 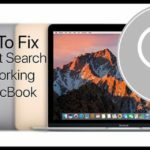 Delete the file .Spotlight-V100 from your startup drive and any connected USB drive then restart. Thanks, worked on 10.7.2, too. I had this issue. My Spotlight Icon was not showing up in the menu bar, however, searching within folders seemed to be working just fine. I did everything under the sun. Most of these older solutions did not work, however, because 10.6 handles Spotlight so differently. 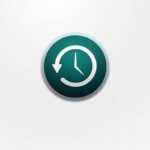 I noticed that using Activity Monitor (/Applications/Utilities/Activity Monitor.app) to restart the SystemUIServer would refresh the menu bar, but not make Spotlight reappear in the menu. From that I deduced that there must be a problem with the Calculate.framework, because it wasn’t loaded and SystemUIServer was trying to access it. Needless to say, but after checking out the Calculate.framework (/System/Library/PrivateFrameworks/Calculate.framework/) I found that it was completely empty. That didn’t seem right. 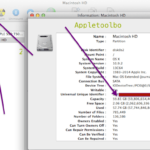 I got onto another macbook running osx 10.6.6 and copied the Calculate.framework. After replace the empty one with the healthy one, I restarted SystemUIServer from Activity Monitor and WHALA, it works again. I also ran Onyx and had it reindex Spotlight, and that did nothing, too. I don’t know how to work in Terminal, and so am afraid to go in and just start typing lest I give it some wrong command. 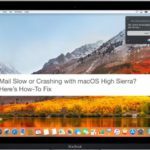 Can someone hand-hold a newbie to use Terminal to fix my problem?